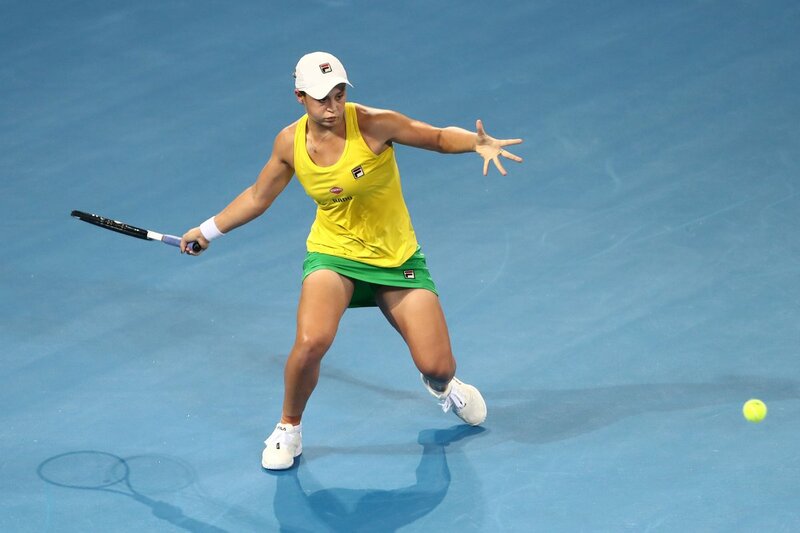 Top seeds Lorenzo Musetti and Clara Tauson clinched the Junior titles at the Australian Open. Musetti saved a championship point before claiming the decisive tie-break in the boys final, while Tauson won the girls title. Italy’s Lorenzo Musetti came back from a set down to beat US Emilio Nava 4-6 6-2 7-6 (14-12) in the final of the Australian Open Junior final. 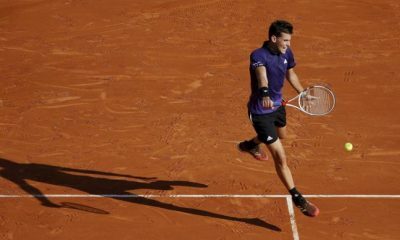 The 16-year-old Italian player saved a championship point in the tie-break of the third set. 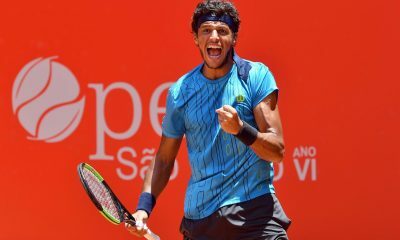 Musetti won the first Grand Slam Junior title of his career four months after losing the US Open Junior final against Brazil’s Seyboth Wild last September. Last year he also reached the quarter final at Wimbledon. The player born in the Italian town of Carrara trains in La Spezia under the guidance of Simone Tartarini and is among the most promising talents, who work at the Patrick Mouratoglou Tennis Academy as part of the Champ’Seed program. His idol is Roger Federer and plays a spectacular and aggressive tennis. 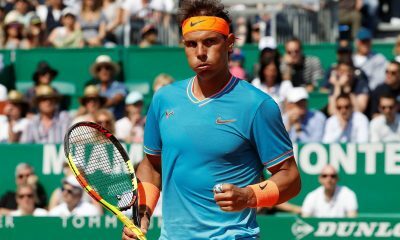 He entertained the crowd with a spectacular drop-shot tweener during the quarter final match against Spain’s Alvarez Varona earlier this week. Musetti is ranked fourth in the ITF Junior Ranking, but he is the youngest player in the top 10. Musetti won just three points more than Nava in a very tight match, which featured only three breaks of serve. Nava got the first break of the first set at 3-3 in the first set with a deep return to take the first set 6-4 after 37 minutes. This was the first time Musetti dropped a set in the tournament. Musetti saved three break points in the fifth game of the second set before earning his first break in the sixth game to open up a 4-2 lead. Musetti got another break in the eighth game after a poor forehand from Nava to send the match to third set. The third set went on serve with no breaks of serve until the tie-break. Nava fought back from 3-5 to move within two points of the title at 8-7. Nava saved a match point at 8-9 with a smash winner and another chance at 9-10 when Musetti made a double fault. Musetti wasted the third match point on the 20th point before saving a match point at 11-12. 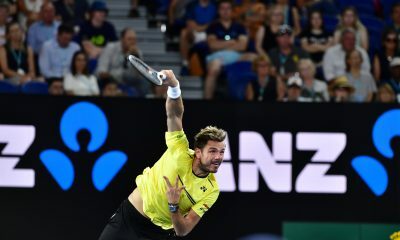 Musetti hit a service winner to draw level to 12-12 before sealing the win on the 16th point, when Nava made a forehand error. 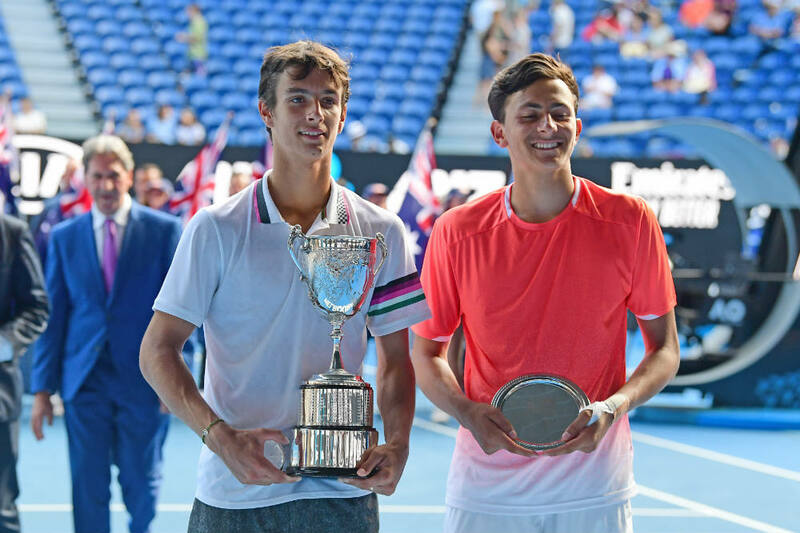 Musetti has become the first Italian player in history to win the Australian Open boys’ title. “I was not thinking. I was just playing, living every point. It was a fantastic tie-break. Emilio played really well and he saved three match points. It was a fantastic tie-break. The match point was unbelievable. I had a lot of pressure since the first rounds, but I got a lot of experience last year in New York, so I knew how to manage the pressure and the feelings of the final. Today was a crazy match. The first set was really tough, the second set was really good. He went down a bit. The third set was really a fight. I am really happy to win my first Grand Slam. I thank my family and the Italian Federation for their support. I will travel back to Italy very early and I will not have a lot of time to celebrate, but it will be a nice journey with a trophy in my hands. 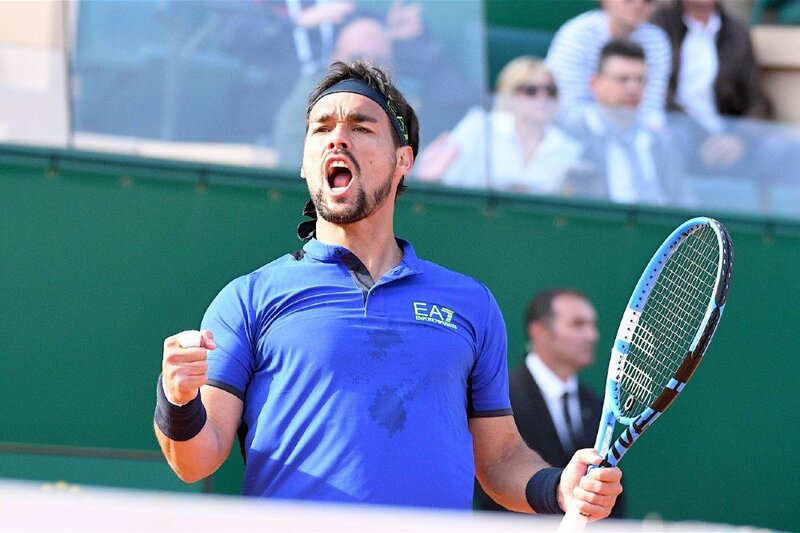 This win means that I will have the chance to play the qualifying round at Grand Slam tournaments”,said Musetti. “It was a hard match. Luck was not on my side, but I was able to win thanks to my mental strength. To know that Novak Djokovic was following my match is something that does not happen every day. He knew that I lost in New York and told me that I have a good mental coach. I told him that I have tried to learn from him and I wished him good luck for tomorrow’s final against Nadal”,said Musetti. Sixteen year-old Dane Clara Tauson beat Canada’s Leylah Annie Fernandez 6-4 6-3 in the girls singles final. The Dane won her fifth title in the last seven tournaments. Tauson is the second Danish Junior player to win a girls title at Grand Slam level following in the footsteps of her compatriot Caroline Wozniacki. Tauson earned her first break in the fifth game of the opening set, but Fernandez broke straight back in the next game. Tauson broke again in the seventh game and held her serve in the eghth and tenth games to seal the first set 6-4. Tauson broke twice in the third and fifth games of the second set to race out to a 4-1 lead. Fernandez pulled one break back at 15 in the next game to claw her way back to 2-4 but Tauson got her third consecutive break in the seventh game to earn her chance to serve for the match. Fernandez fended off a match point to get the break back, but Tauson broke serve again in the ninth game before serving out the match. 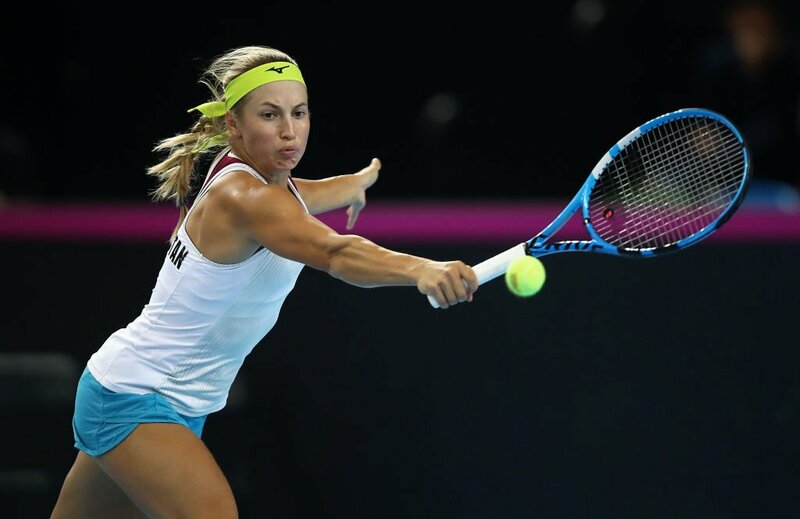 The Danish player lost the first set of the tournament 6-1 to Australian wildcard Anastasia Berezov and did not drop another set en route to the title. “I feel like it was a big court. We haven’t played on it, either of us, so I think both of us were nervous. She was playing really good in the beginning I feel like I won because I kept fighting and try to keep my emotions. I wasn’t expecting actually to win here after the first round, but I kept working hard and had some tough matches in the beginning. I got through it, so I am happy about that. The start of the the year has been good for me, of course. I am not thinking too much about if I never lose a match in juniors anymore, because I will. 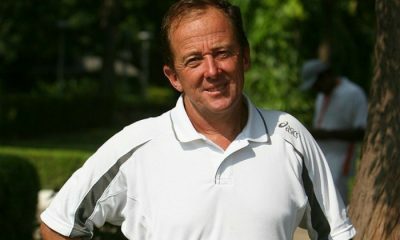 I am very happy about the last 12 matches”, said Tauson.